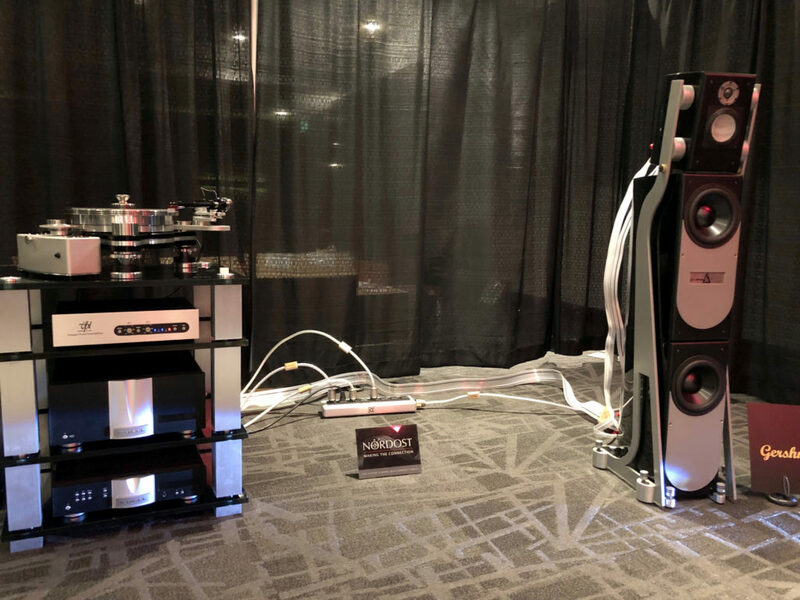 The Montréal Audio Fest was a great way to kick off the show season! 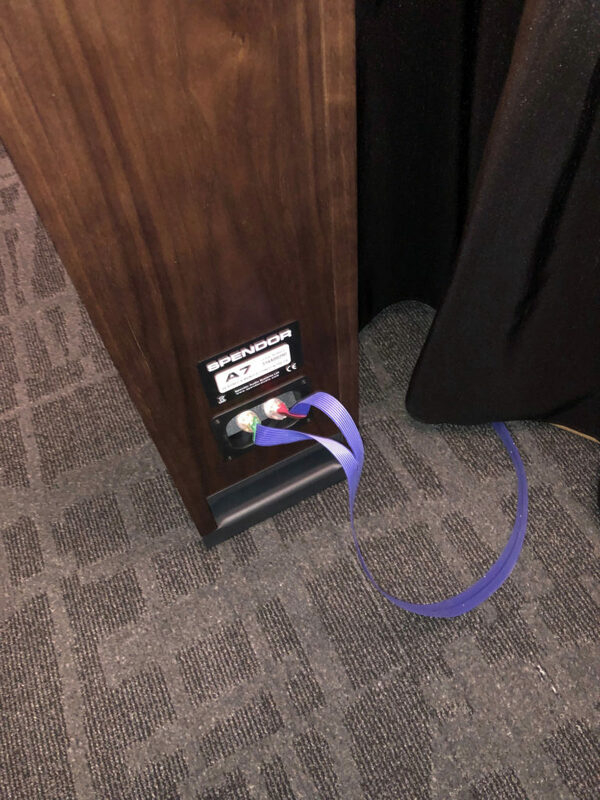 With impressive attendance, a wonderful atmosphere, and fabulous sound, this show never disappoints. 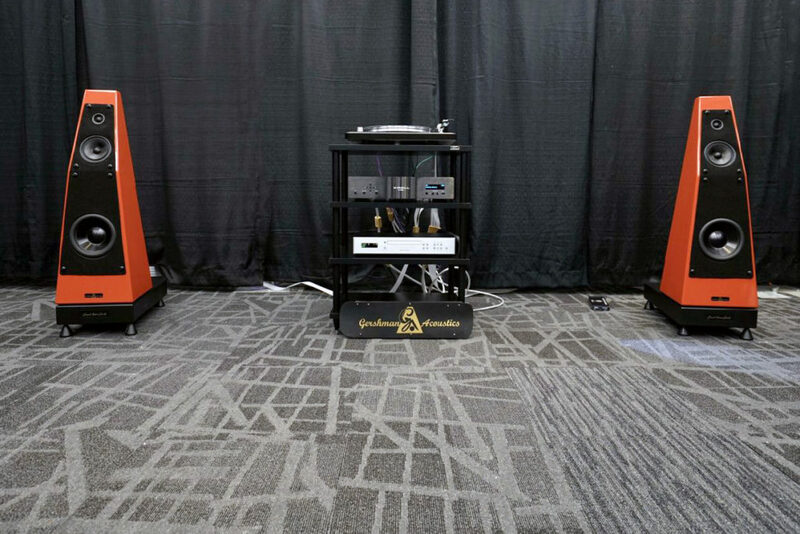 This year, we were thrilled to be involved in several stellar systems with a number of manufacturers and local dealers. 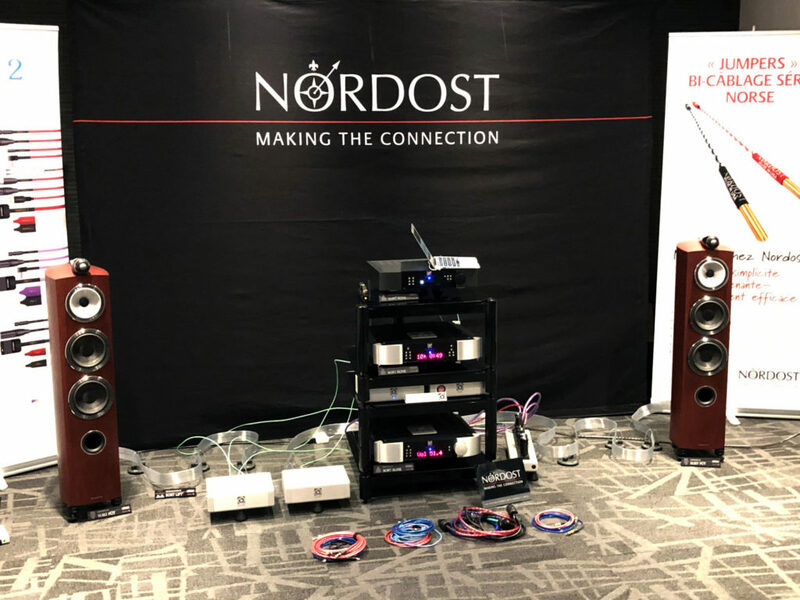 Thank you to everyone who chose to elevate their system with Nordost! 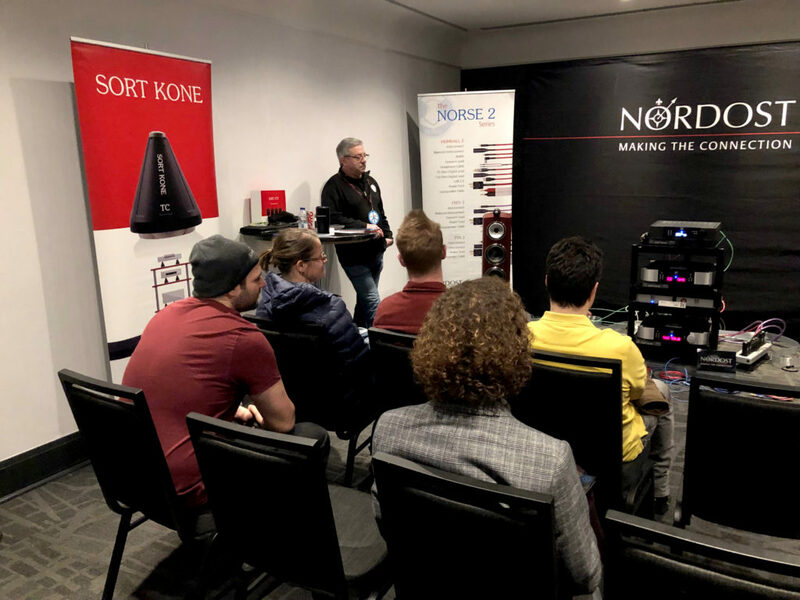 We performed demonstrations in the Nordost room throughout the show. 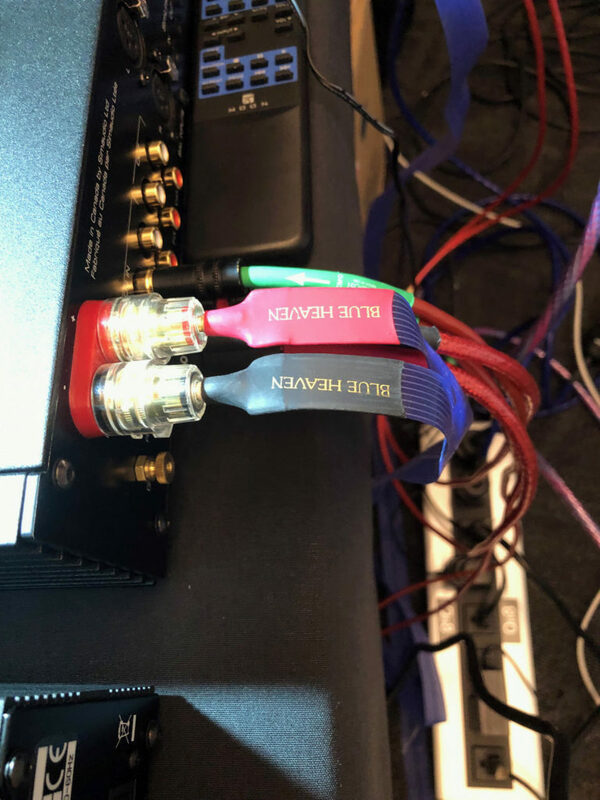 Sim Audio had their system rigged with our Blue Heaven cables. 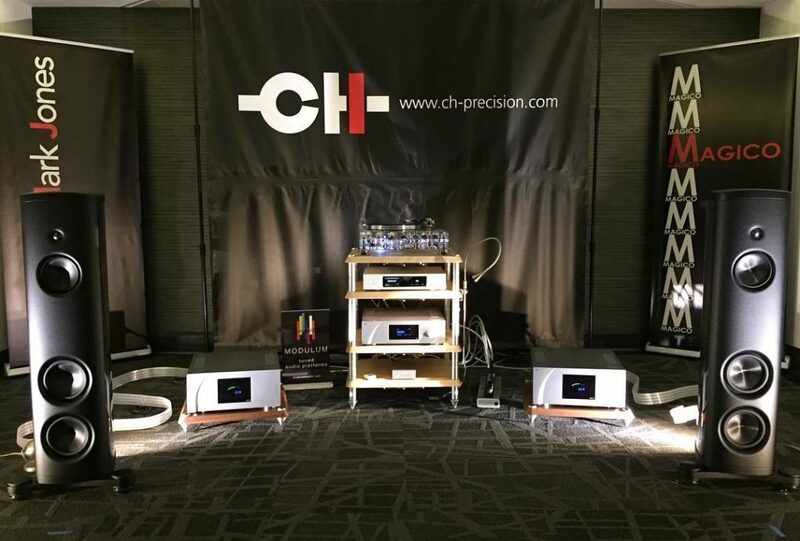 In the Audio by Mark Jones room, our Valhalla 2 cables linked gear from CH Precision and speakers from Magico. 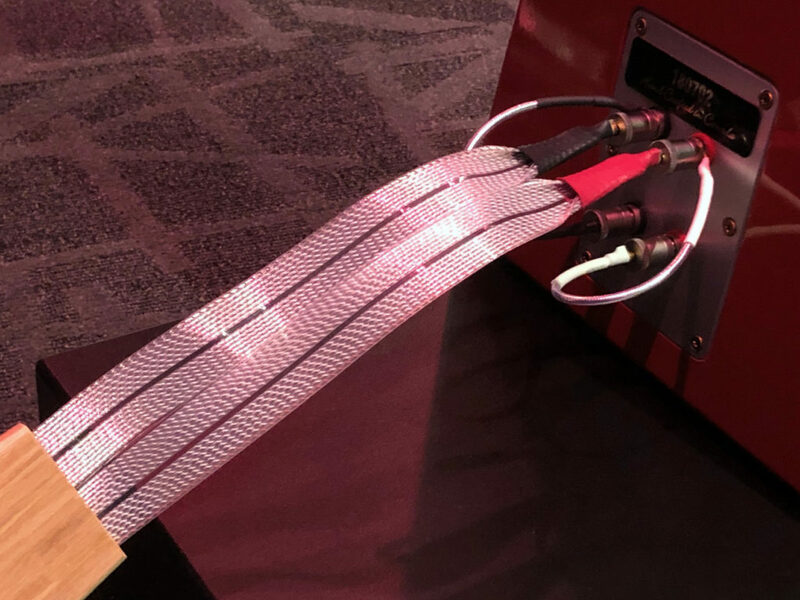 Audio d’Occasion’s system used a wide array of Nordost cables. 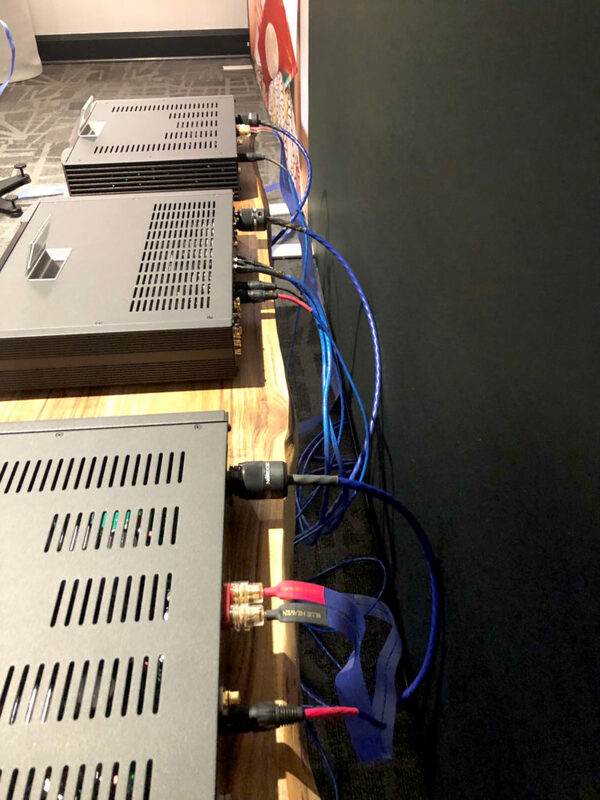 Gershman’s room had two reference systems— one which used our Odin 2 cables, and the other which used Valhalla 2.